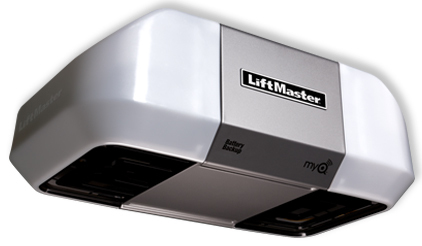 The LiftMaster 8360W model is manufactured by the Chamberlain Group. 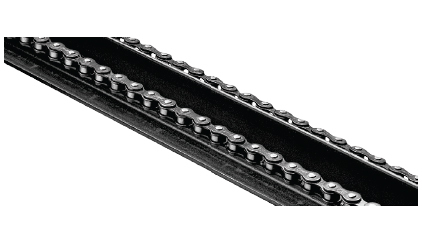 The 8360W DC chain drive is rugged and reliable. 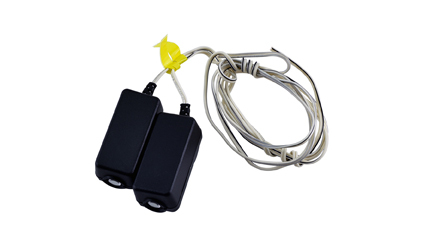 It is also available with an optional Battery Backup System that ensures your garage door opener works when the power is out. 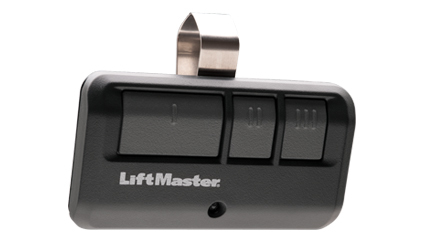 As an additional convenient feature, this operator is also equipped with built-in MyQ® technology that lets you monitor and control your garage door and house lights remotely by using a computer, tablet or Smartphone. 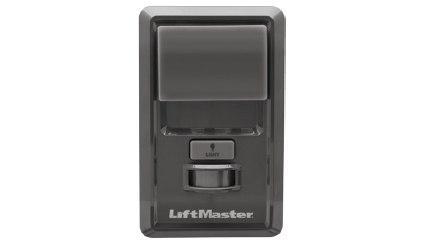 It meets all UL325 requirements.